Over the past 20 years, the limitations of offshoring IT development have become clear: often a long time-lag between the parties, difficulties in oversight and control, language barriers, and high vulnerability to theft and fraud. Even the main driver of offshoring (cost) has recently come under scrutiny: in India’s case, increases in wages and high overhead costs for monitoring and testing have led to an erosion of the cost savings traditionally associated with offshoring. Enter the concept of Nearshoring: shifting technology development to countries with a low cost (but highly skilled) workforce, but that are much closer to home than traditional offshoring destinations and thus easier to manage and control. In particular, Bulgaria was ranked as the top European destination for IT outsourcing by A.T. Kearney, and plays host to advanced IT centers servicing both multinational and local companies. These are mostly focused on software development for companies such as SAP, IBM, HP, Coca Cola, and many others. The most commonly referenced reasons companies are eager to outsource to Bulgaria are the highly skilled IT workforce and the multi-linguistic capability of the population – this includes not only English, but German, Russian, French, and Italian are also widespread. 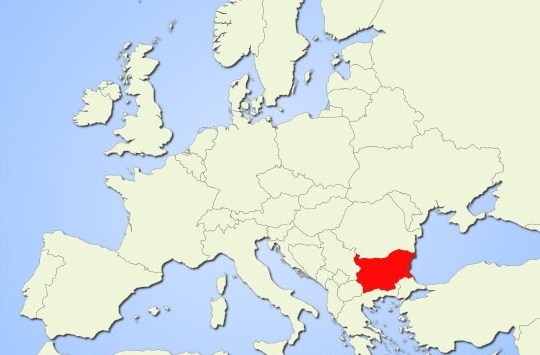 The proximity of Bulgaria to the rest of Europe is also a deciding factor in many cases. Software Company has a long history of working with international clients to deliver high-quality software solutions at a low price. From creating a solar assessment platform in conjunction with a EU-wide consortium of companies and universities, to developing business intelligence solutions for an American client, we have the experience, professional attitude, and skillset necessary to work with our clients in a collaborative way and create top-notch software solutions.